Shannon Nolan joined the ABC57 team in November 2018 as a Digital Multimedia Journalist. Shannon graduated from the University of Iowa with dual degrees in Journalism and Mass Communication and Engaged Social Innovation. 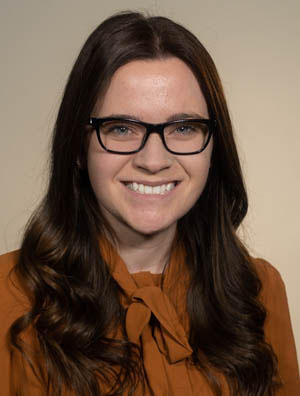 During her time in Iowa, Shannon worked as President of Marketing for Her Campus Iowa, Digital Bridges Video Fellow for the Obermann Center for Advanced Studies, and Media Relations intern for Rockwell Collins. With her passion for education and storytelling, Shannon spent time abroad in London in 2017 working for Edspace, where she assisted in the launch of a classroom crowdfunding platform. Shannon would love to connect with you. You can reach her through email, Facebook, or Twitter if you have a story idea, tip, or just to say hello!